The man of steel is back and flying high above the skies of Metropolis. 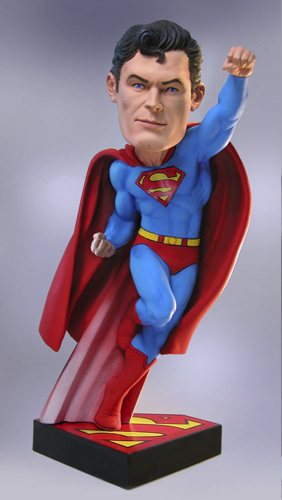 Superman is part of the DC classics series 2 Head Knocker line. This document has been discontinued.